Utility mod that contains really useful code for quite a few mods. /hc_render_mod <modid | ALL> [size ≤ 1024] - renders a mod / entire game into separate image files. Larger sizes will take longer to save and will cause more FPS lags. Final note, the actual size may be smaller, if the minimal side of your MC window is smaller than size specified in parameter. Rendering API to make rendering way more efficient and easy. Explosion API - we need big kaboom!! Shader API - do everything fancy! Wrench API - Don't depend on BC! Config API - don't make crazy methods for loading configs. Keep calm and use annotations! Book API - now making books is as easy as adding blocks! World Gen API - generate world even easier, because it already has some presets for you, like ores and retro-gen. Custom glint (enchantment) effect colors. Shinyy! This may apply either a predicate to any item, using NBT tag property or implementing ICustomEnchantColorItem. Not enough? 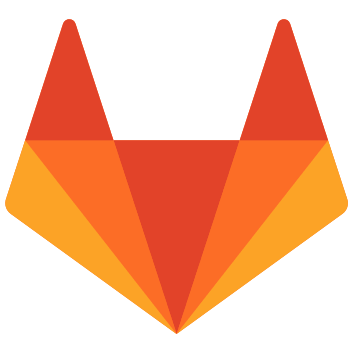 You can just view sources on GitLab, it's free! 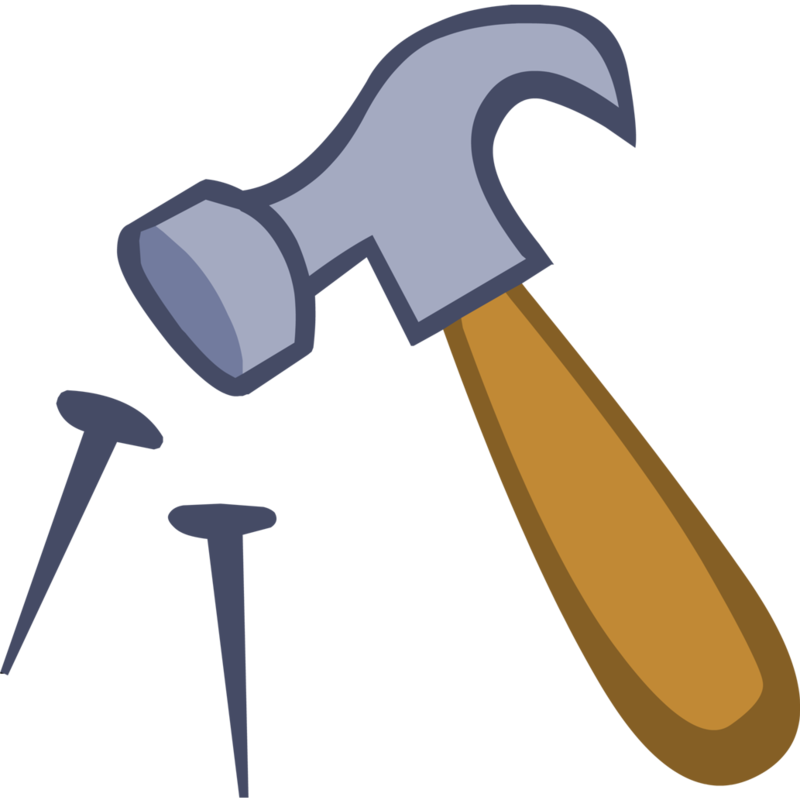 Yes, you are allowed to build a mod that requires Hammer Core, but not embeds it!